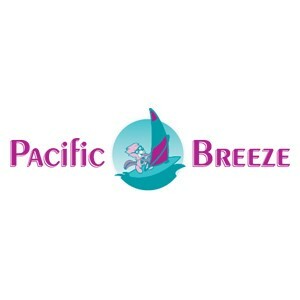 Pacific Breeze is known for great service and signature products. Our Signature Pacific Breeze Odor Control Products Line includes janitorial, cleaning, sanitizing, and deodorizing/scent branding products aimed at freshening homes and businesses. Tackling odors such as garbage, dumpster, smoke, urine, restroom and much more!